Since 1983, TSS Photography has perfected a business model that gives thousands of photographers the framework for a profitable business and a satisfying lifestyle. With TSS Photography, experienced professional photographers and novices looking for a new business opportunity have access to business advice, marketing materials, training, call-center sales and appointment booking, and more – all the support it takes to launch a new business or expand an existing photography business and turn a profit quickly. 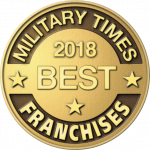 Your TSS franchise will have an amazing array of competitive advantages. In 2014, Candid Color Systems® (CCS) acquired TSS Photography, giving our franchisees access to the most technologically advanced systems in the industry including online and mobile pre-orders, advanced green screen solutions, our patented Virtual Groups, our proprietary Photo Match system for matching and transmitting images onsite, and much more. Many TSS Photography franchisees operate from a home office. With TSS, YOU control your costs and overhead, YOU set your hours, and YOU pursue the types of jobs you find most fulfilling. 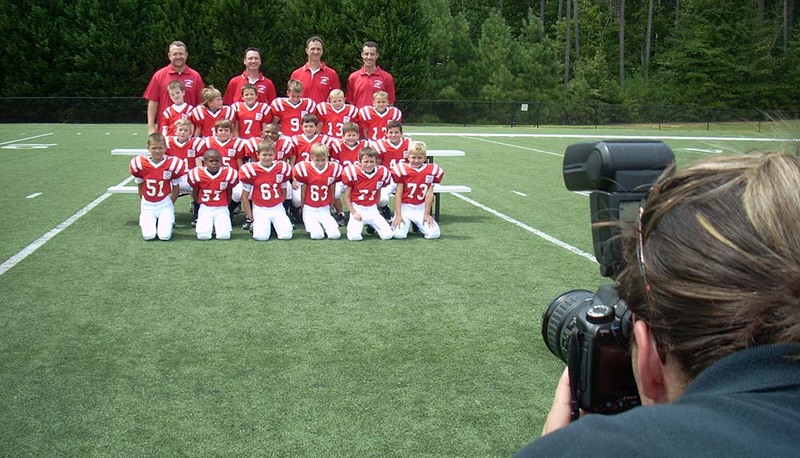 TSS Photography franchisees provide both sports and school photography, as well as photography for corporations, church groups and other community organizations. YOU choose the niche that best fits your passion and we’ll help you succeed! 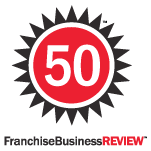 Franchisor is always looking out for my back and looking for ways for me to grow my business. I believe they truly want me to succeed.